Shades of Beau Geste will be recalled with this life-like marching figure of a French Legionnaire. 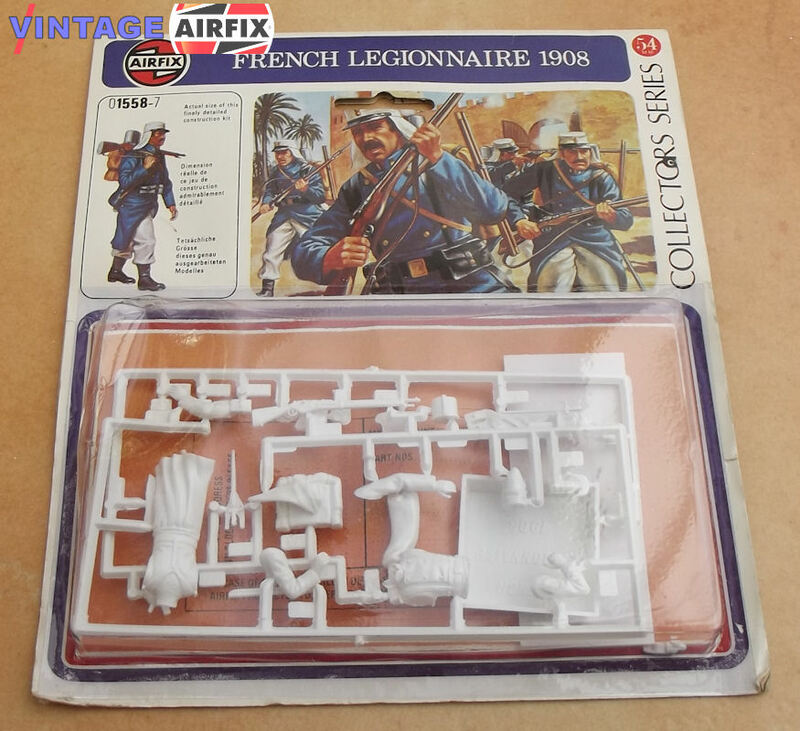 Depicted at the time of the Legion's legendary service in France's colonies, the figure has full equipment, including a miniature Lebel rifle, the Legion's standard weapon. Optional poses are suggested and a full painted guide is provided.